Pytech is a leading developer of software products based on the powerful Django framework and Python programming language. Pytech has 20+ years of experience in software development industry and has all the resources to deliver solutions using the latest technology as well as legacy technology. Need a RESTful web service running on Django for your mobile app? Done. Want to enable Slack notifications for your Lotus Notes based workflow? We got you covered. Software development custom tailored to your needs, your existing technology stack, and your vision. Project management and consultancy on your IT projects including ERP and CRM implementations, and E-commerce setups. We document and improve your existing business processes to forecast the risks and advantages of taking them online in advance. We have launched and are still developing several software-as-a-service products that are being used by thousands around the world. 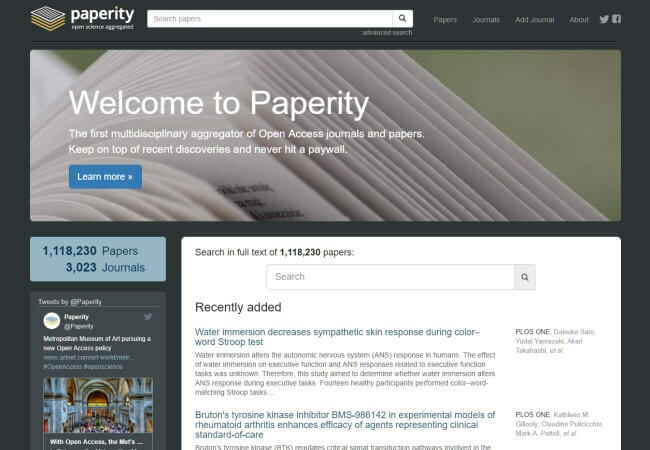 World's first multidisciplinary aggregator of Open Access journals and papers. 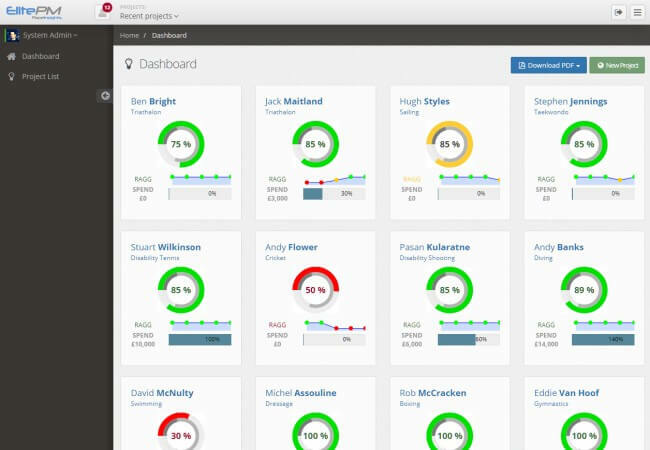 A responsive project management web application for elite sports. 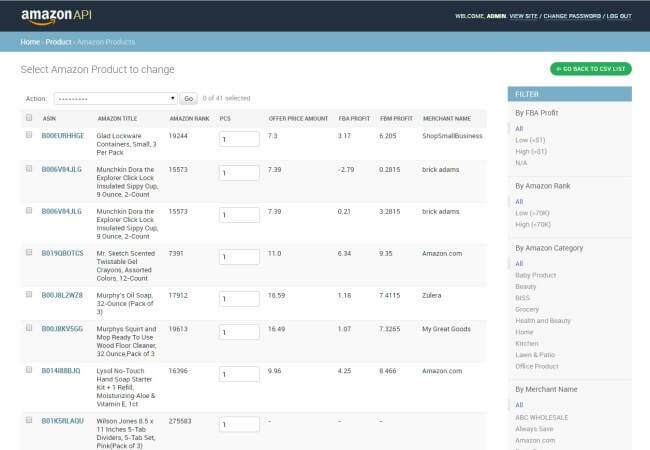 A SaaS tool for Amazon sellers that automatically calculates costs, profitability, and overheads. 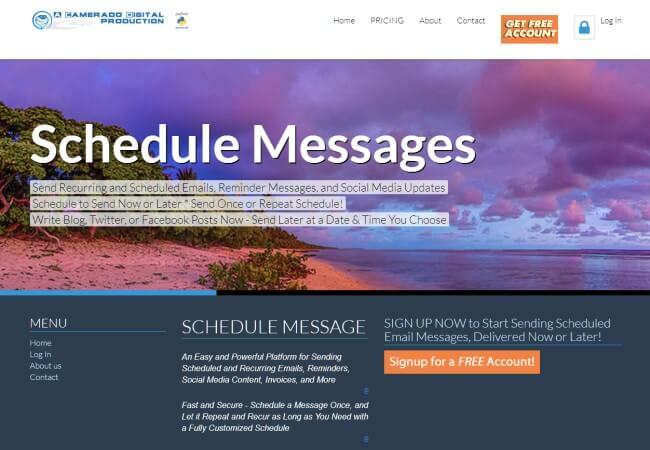 Send recurring and scheduled emails, reminder messages, and social media updates. 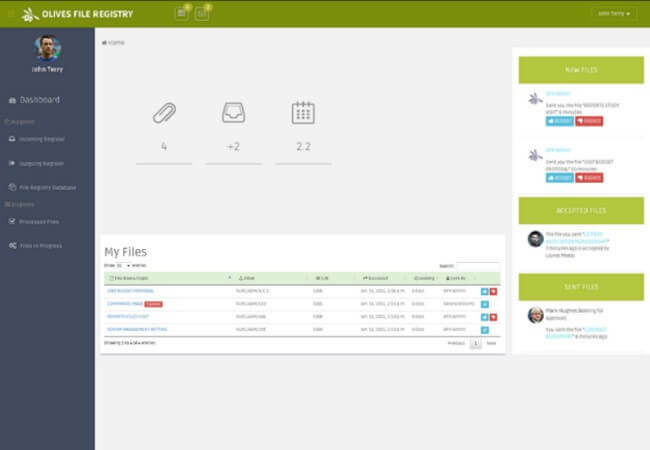 A file registry application to keep track of hard copy files that physically move around in an organization.